PERSONAL Pet Care is our business. As a result, Muddy Paws loves your pets too much! In many instances business is business and you take the emotion of out things. At Muddy Paws, this is NOT the case. We are so ingrained in our customers’ lives and it is because of their pets. Your pets are your children and as a result, we see it all. Couples adopt a puppy and we get to help them with the potty training and introduce them to new experiences. These same couples usually get engaged. The engagements lead to marriage and we are lucky enough to be trusted with caring for their pets while they are partying at the wedding and/or relaxing on their honeymoon. We see people have babies and offer advice for how to introduce their dog to the newborn. And we help out with getting the dog extra exercise while the new mom is busy with all the challenges a newborn brings. We see couples separate, unfortunately. And we are there to help with the additional care that single pet-parents handle themselves. We see owners lose their jobs, but we also see them find an even better job down the road! And unfortunately, we also experience the worst part of this business – when the pet passes away. It is by far, the most difficult part of our job. We see so many stages of each family’s life and are with them all the while. We feel like we are an extension of their family. And that their pet is one of our pets. It is so difficult to lose them and we truly feel the pain. Our Muddy Paws team is like an extension of your family and we take your pets under our wing and treat them like our family. We get so attached to our furry friends. So it is not just business, at Muddy Paws, Personal Pet Care is our business. 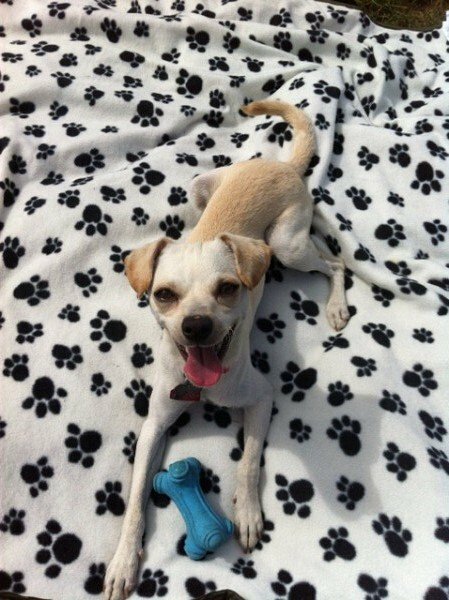 How Does Pet Care Relate To My Pet’s Nails? 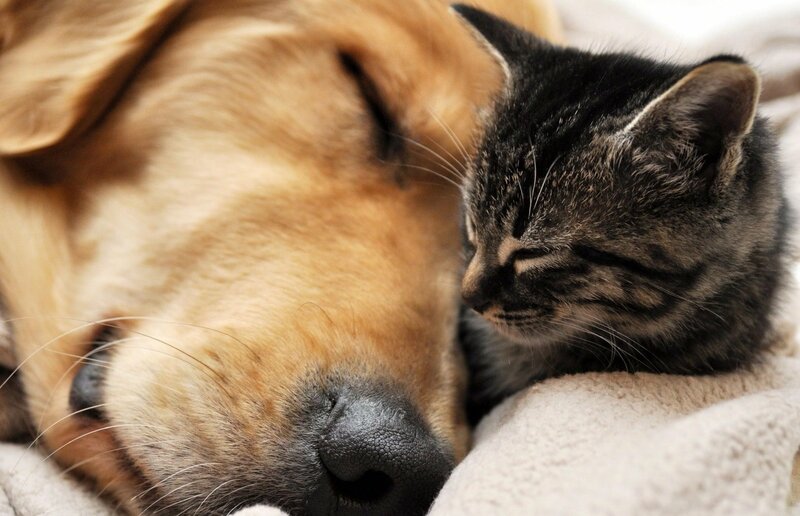 As pet owners we want to make sure we provide the best pet care so that our dogs and cats are happy and healthy. We love them so much and care for them as if they are one of our children. We do our best to provide them with the necessities to live and we spoil them with all the extras that we can! Part of our pet’s care consists of basic grooming; brushing, bathing, and keeping their coat under control. The most important grooming task that some pet owners forget about is keeping your pet’s nails trimmed. Did you know that keeping their nails trimmed improves their quality of life? Sounds crazy, doesn’t it? But I can assure you that it does! Just think about how uncomfortable your toenails can be if they get ‘too long’. You can feel pressure on your toes with each step that you take. The longer your toenails get, the more pressure and discomfort you feel. Your pets are no different. These nails are TOO long! Nails can grow directly into the pads of their paws – can you imagine walking with a toenail that has grown into the bottom of your toe? OUCH! Knowing the problems that long nails can cause, you are probably wondering how long is too long? Well, if you happen to hear clicking as your dog walks around the house, then their nails are likely too long. 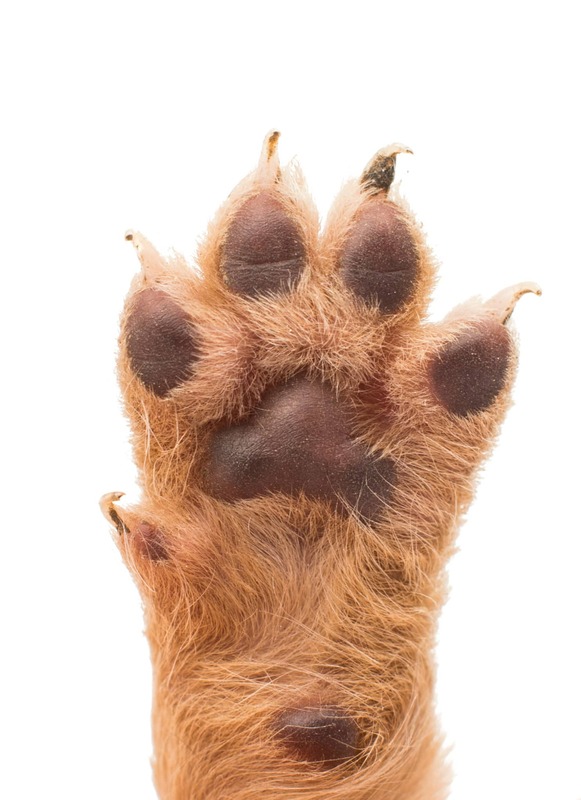 Try pressing your dog’s toe so that the nail is fully extended. If the nail curves beyond the toe pad, it’s too long. If you see tears in your couch or curtains from your cat, those can be indications that your cat needs their nails trimmed. The easiest way to avoid cutting your pet’s nails is if their nails are filed down naturally. A great way to help avoid cutting your dog’s nails or stretch out the time in between trims is to take him/her on daily walks on a hard surface. The benefits of taking your dog on a daily walk keep getting better and better! If you don’t have enough time to walk your dog daily, hire a professional dog walking service such as Muddy Paws! 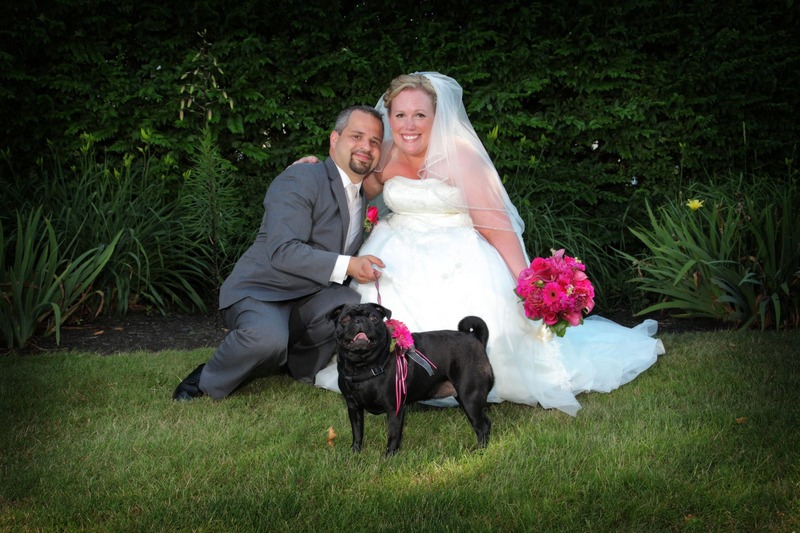 Muddy Paws provides dog walking in Woburn, Melrose, Medford, Lexington, and many more towns! We offer a variety of walking services and have a convenient scheduling system. Learn more about our services and get started today. For cats, the best way to naturally wear down their nails is for them to use a scratch pad. There are a variety of these products on the market for cats. A customer favorite seems to be the Bergan Turbo Scratcher Cat Toy. It seems that every cat we visit has this toy or something very similar! If you are in the market for a new way to spoil your cat, try a scratch pad. In conclusion, active dogs (and playful kitties!) tend to keep their nails at a healthy length as they wear them down on their walks, but most dogs do need regular nail trims. And, unfortunately, the majority of dogs do not like having someone touch their nails, never mind with strange objects like a nail clipper or grinder! Knowing what you can handle is very important. Anyone can technically cut nails, but being overzealous or inexperienced can lead to big problems. Don’t be afraid to seek help from professionals. They are professionals for a reason; let them do what they do best. If you are looking for a mobile nail trim, Muddy Paws can help you in that area as well.